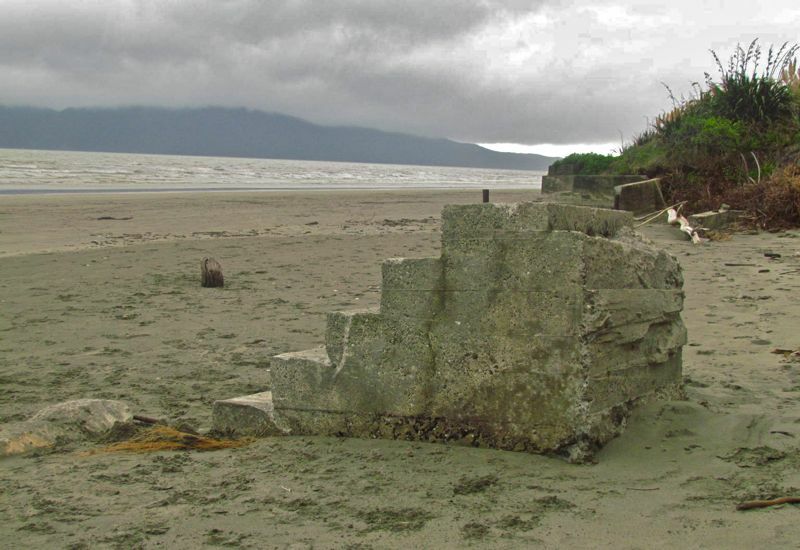 This coastline, on the west of the North Island of New Zealand, is subject to ceaseless erosion; many properties are literally being “eaten away” by the effects of waves and weather. property owners, concerned that this would devalue their properties, were vociferous in their opposition. Their sustained protests eventually led to the council backing down from its stance. 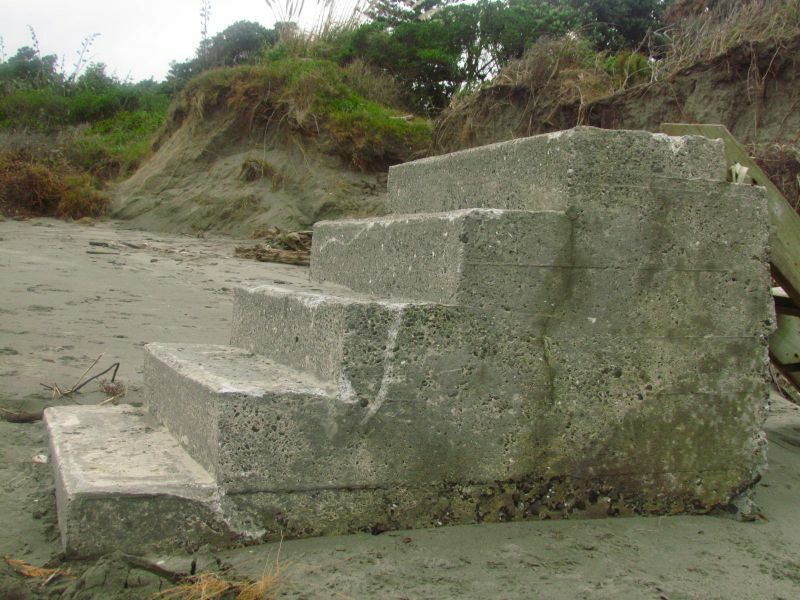 However, neither the sea nor the weather will “back down”, and with the compounding effect of climate change, coastal erosion is an issue that will need to be confronted sooner or later. Yes, for sure. Neither the sea nor the climate will back down and such erosion is not confined to this district. But we continue to live as if the effects on our children’s future was not a responsibility of ours.